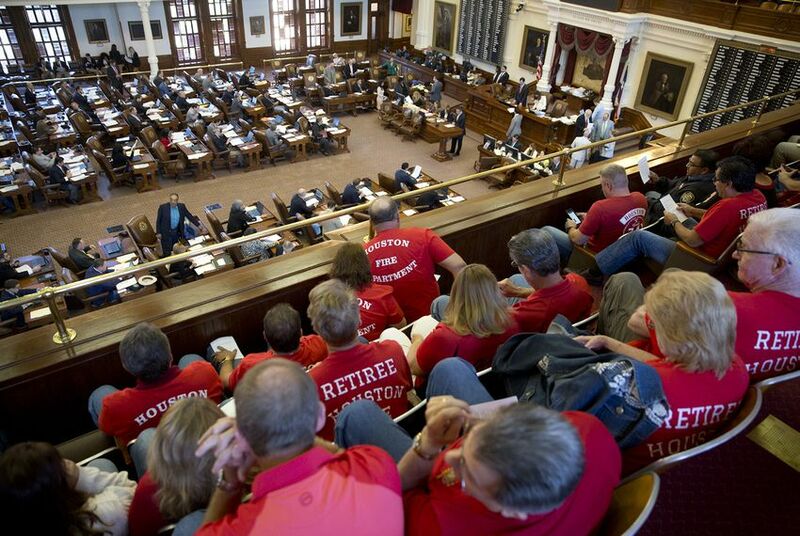 Meanwhile, Dallas leaders appear to have coalesced around the Senate's version of that city's pension bill. “This is one of those moments where you just kinda want to take it in,” he said. Cassandra Pollock contributed to this report.